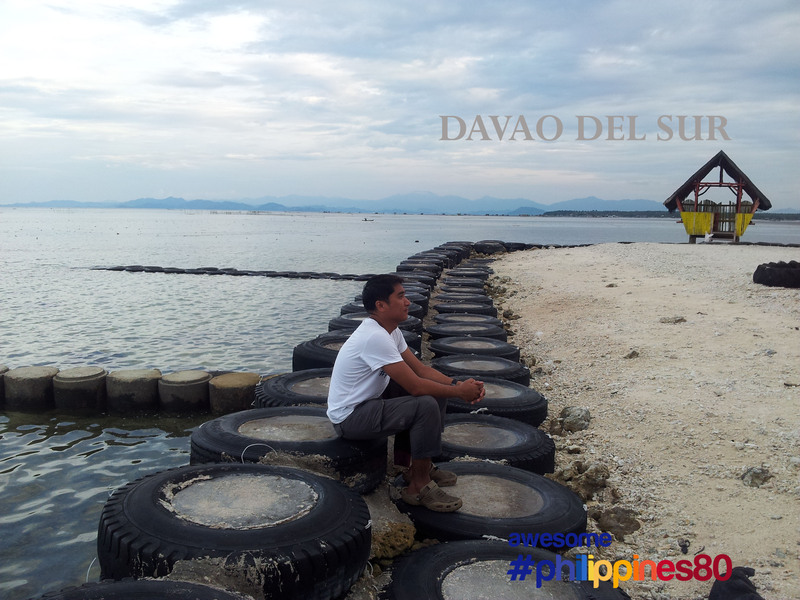 This is Passig Islet in Barangay Bato, Sta Cruz, Davao Del Sur. 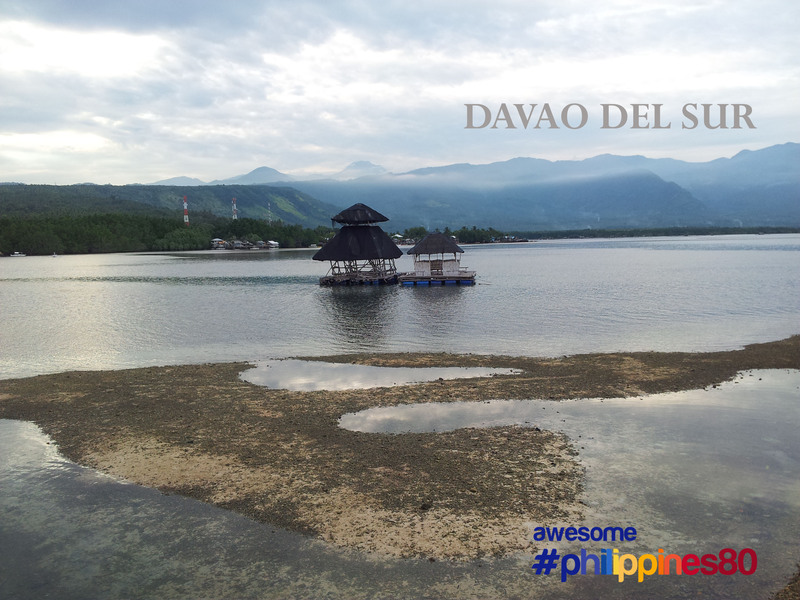 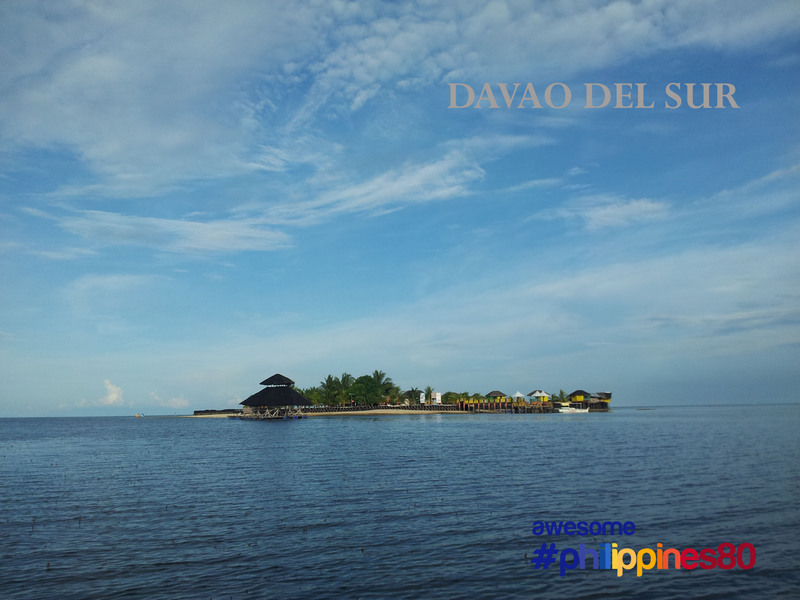 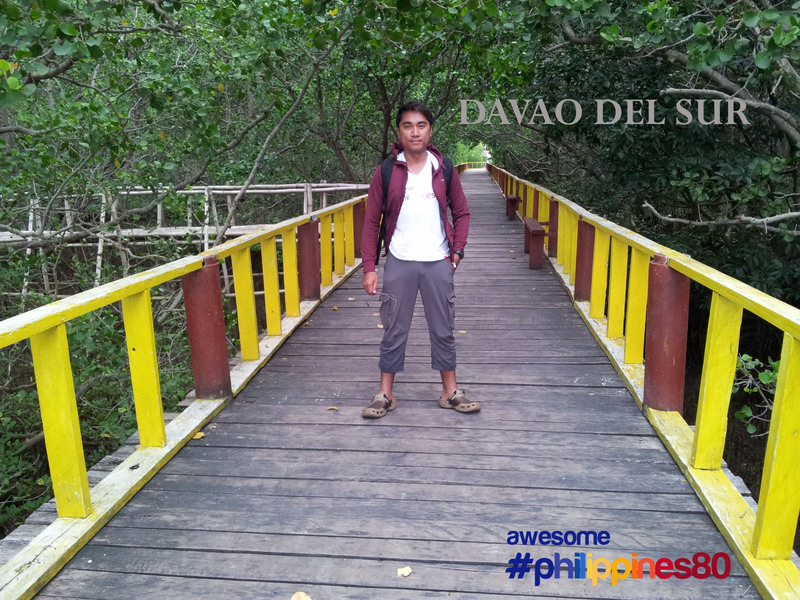 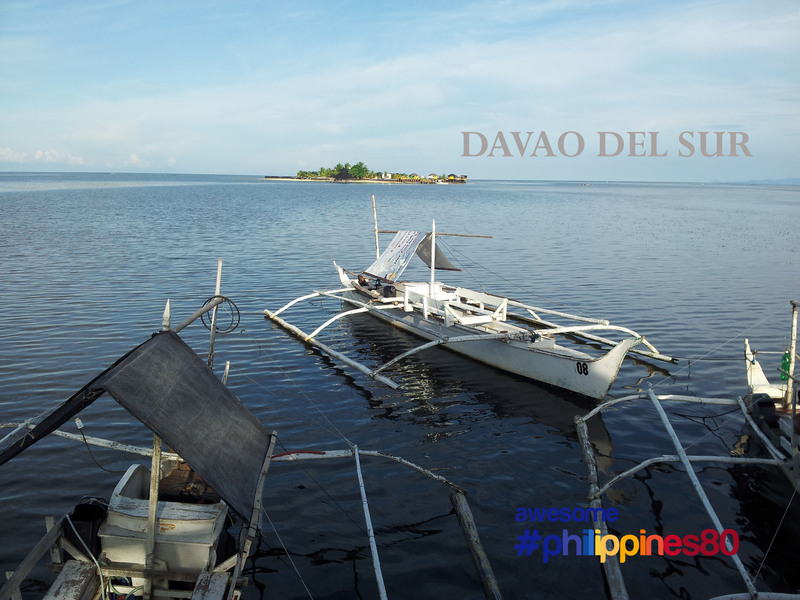 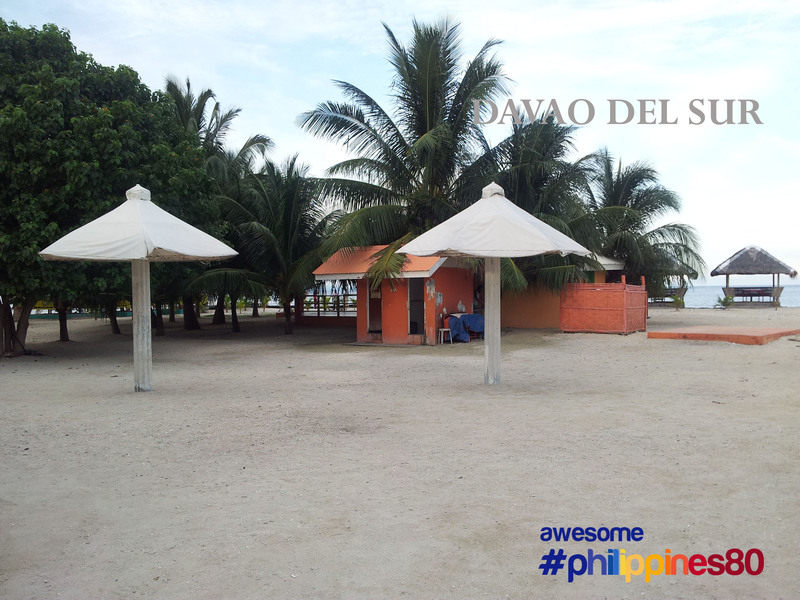 This less than a hectare islet is now converted into a resort owned and operated by the local government of Davao Del Sur. 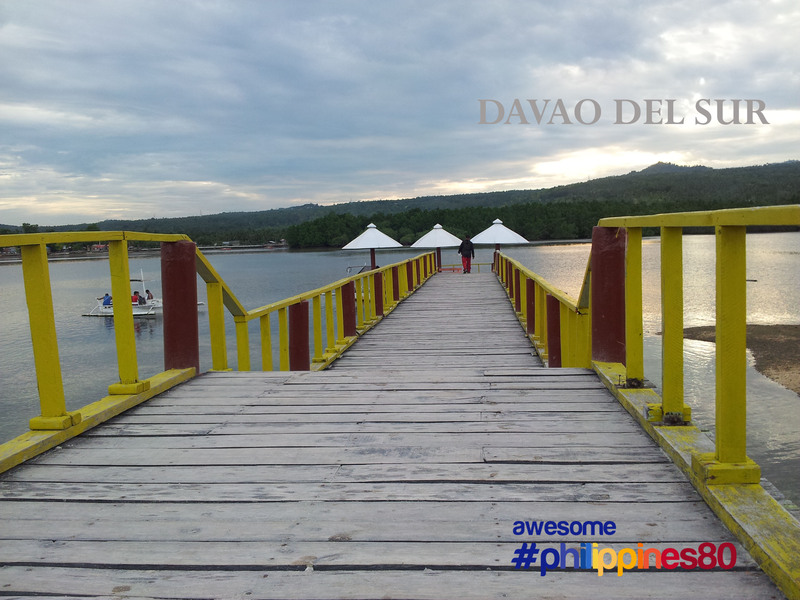 To get to Passig Islet from Davao City, take a bus bound for Digos City and get off at Barangay Bato junction. 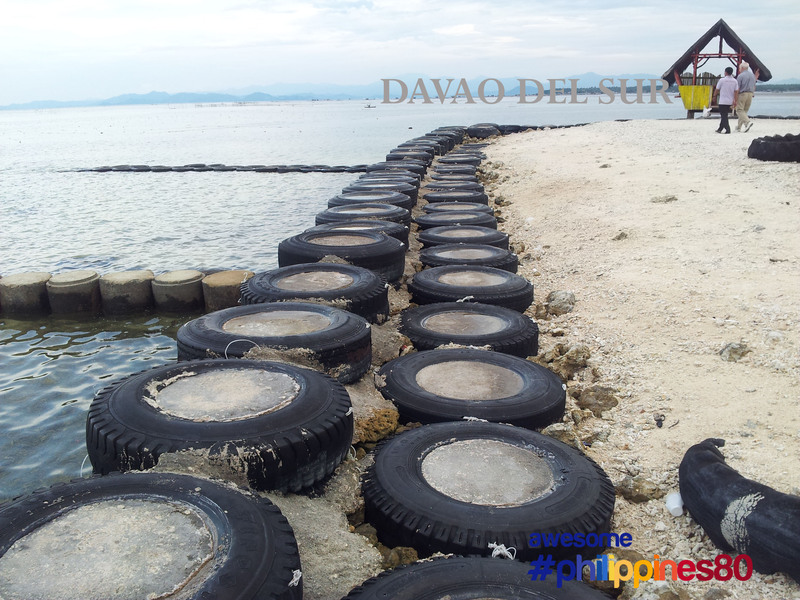 From there, take a motorbike going to the wharf. 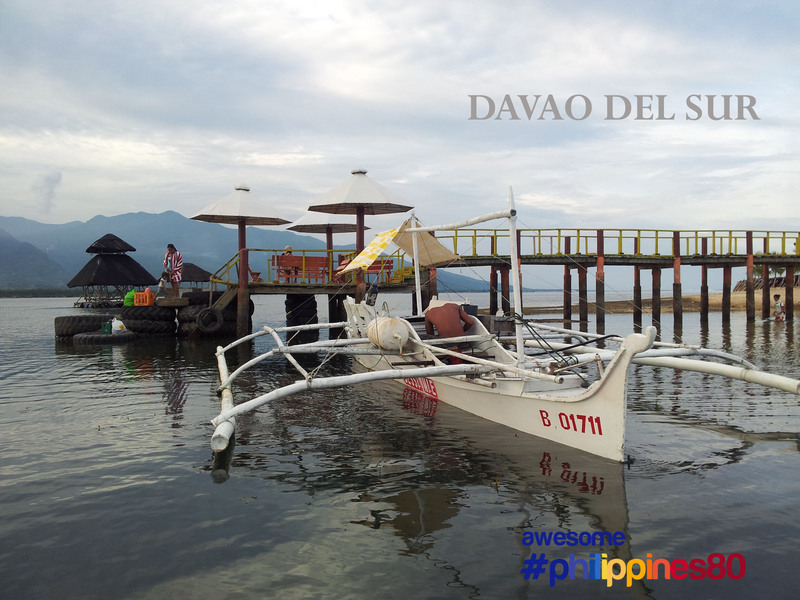 From the wharf, boats are available to bring guests to the islet. 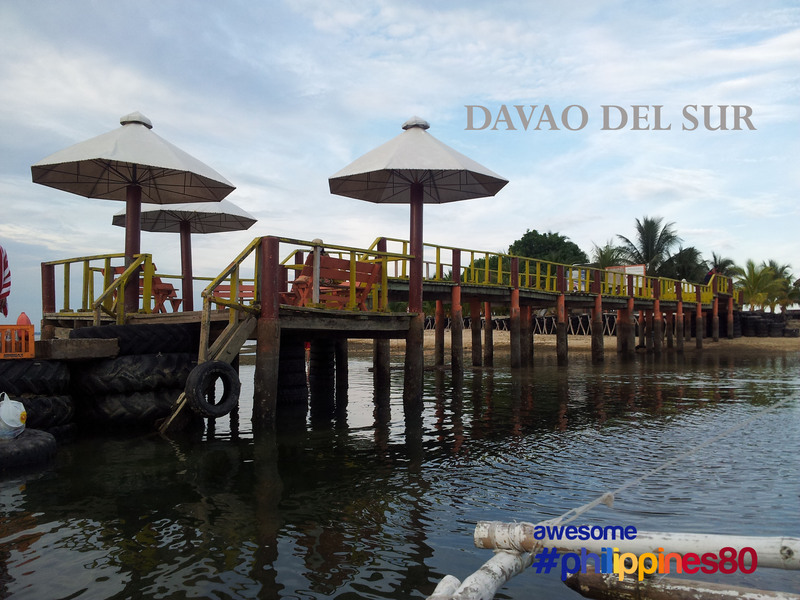 Travel time from the wharf going to the islet is less than 5 minutes. 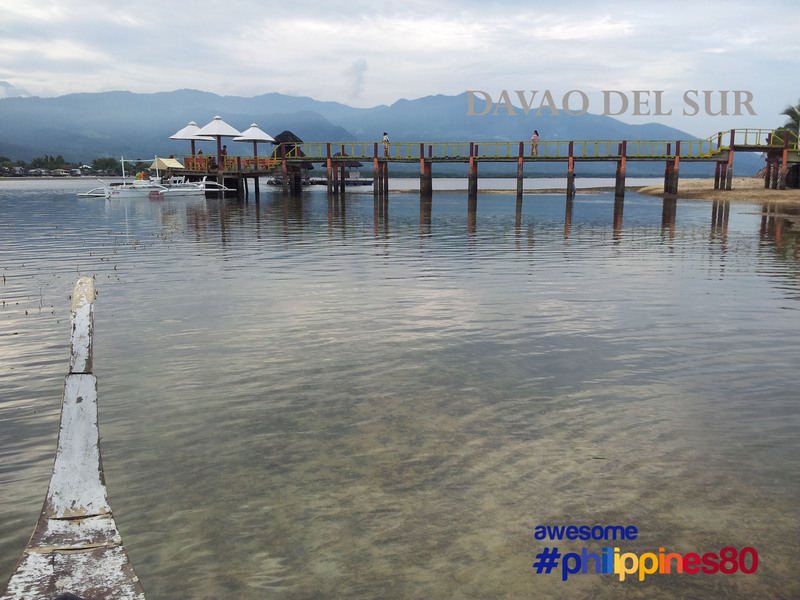 pwede buh mg overnyt sa resort nnyo? 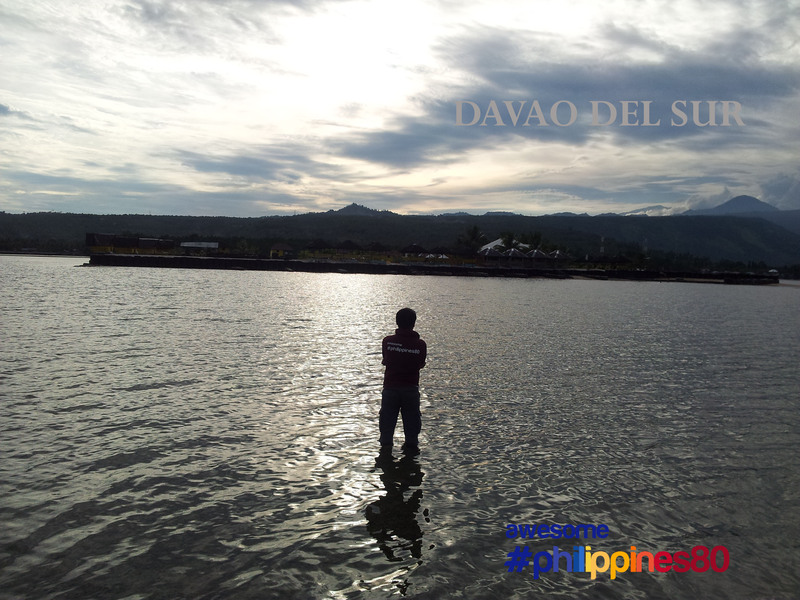 pwede po mag overnight d2.